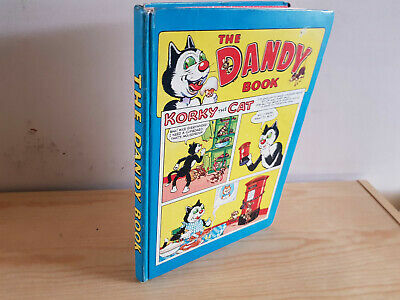 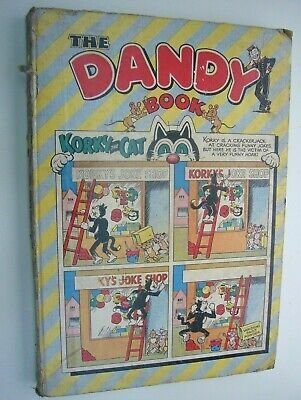 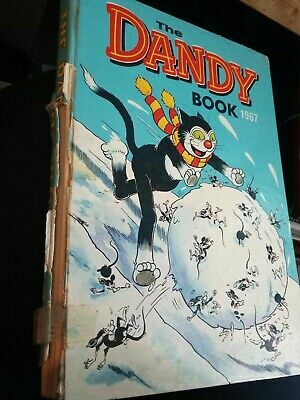 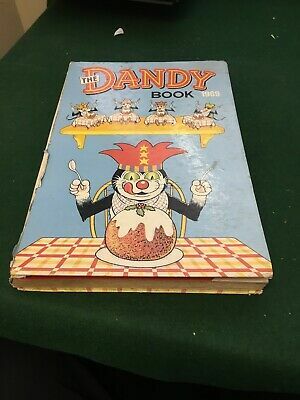 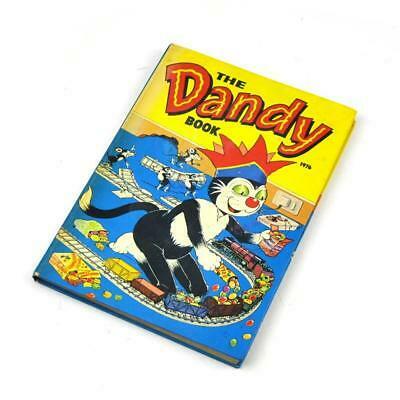 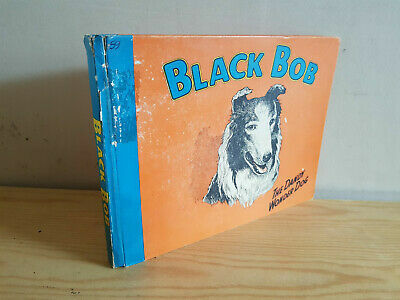 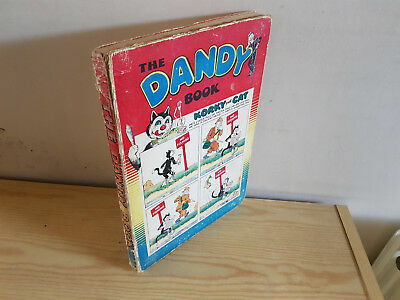 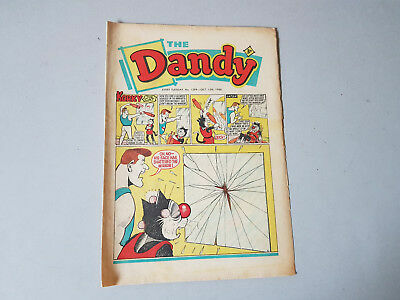 Dandy Comic #857, April 26Th 1958, Nice Condition. 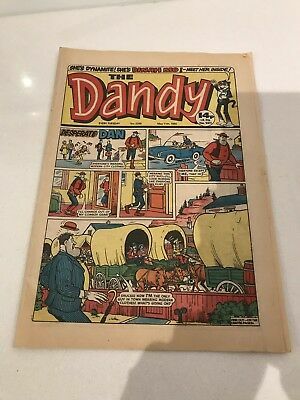 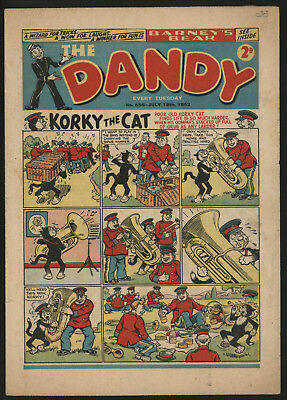 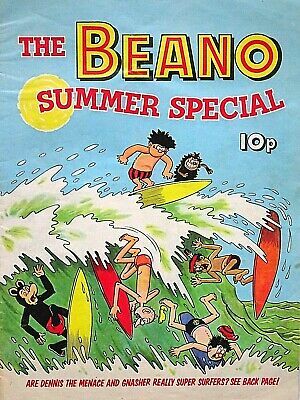 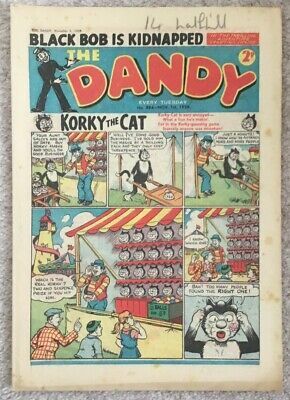 Dandy Comic #497, Jun 2Nd 1951, Scarce Issue, Nice Condition. 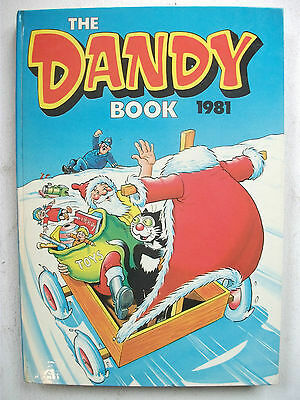 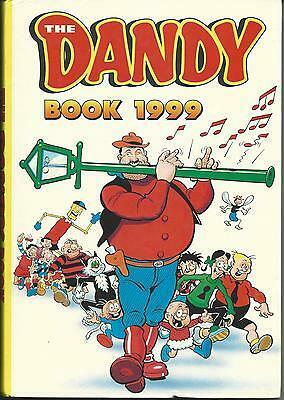 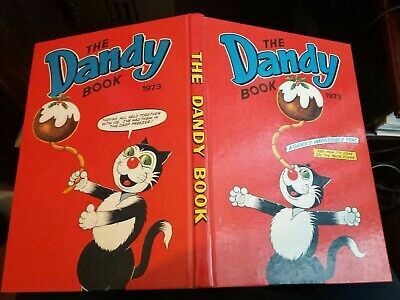 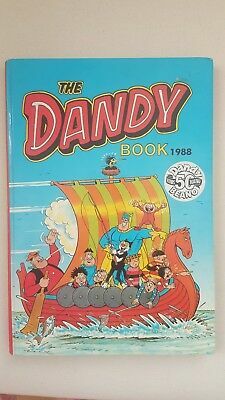 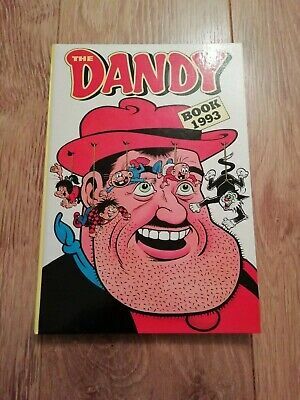 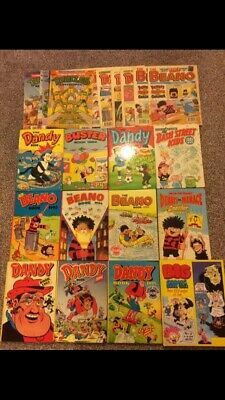 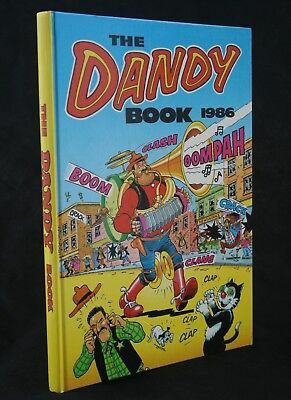 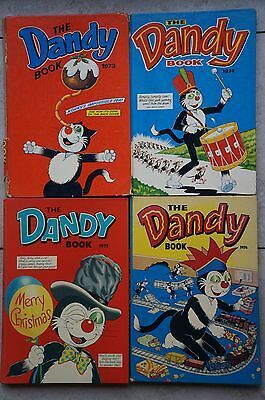 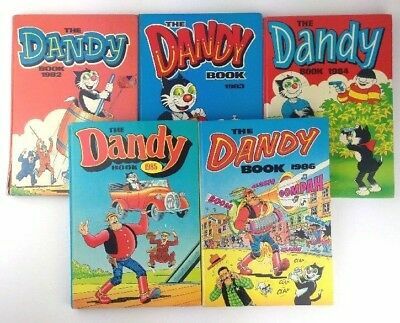 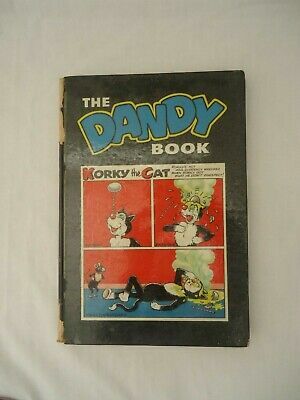 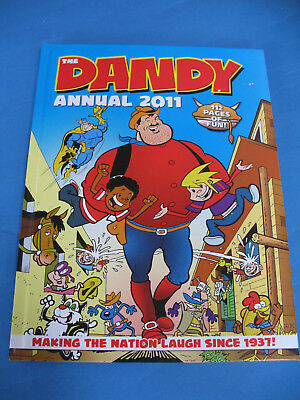 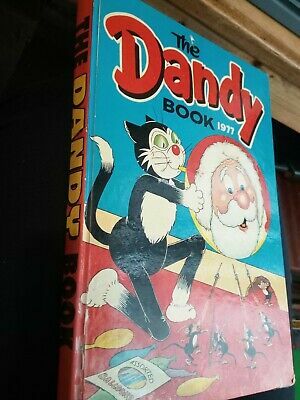 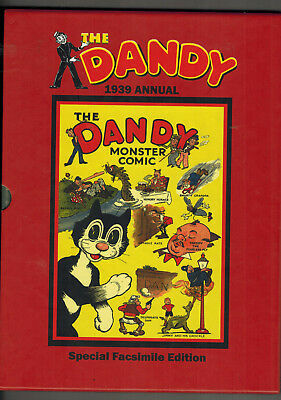 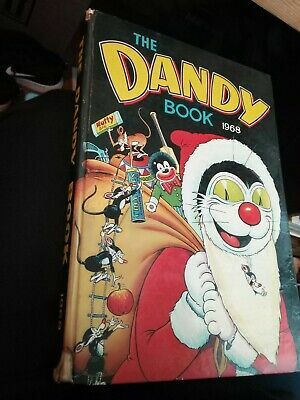 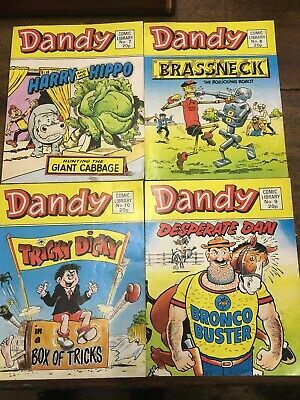 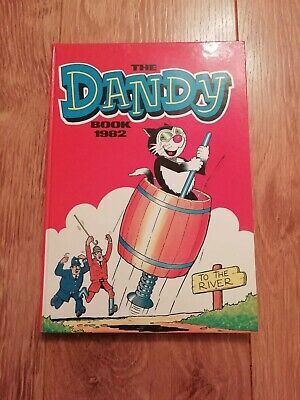 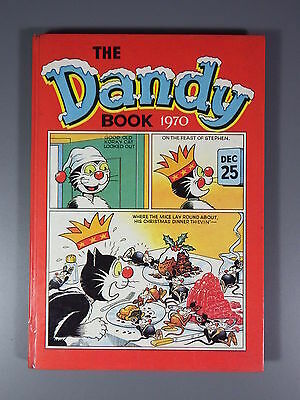 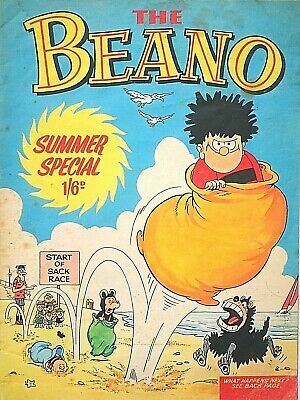 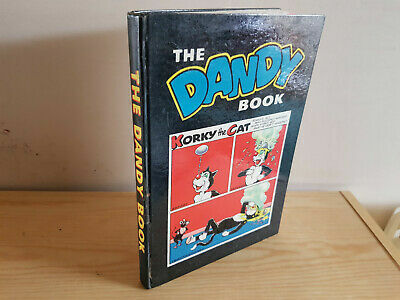 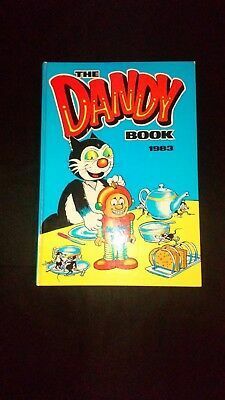 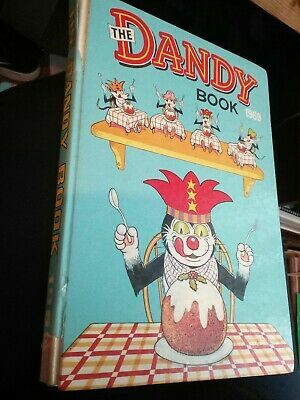 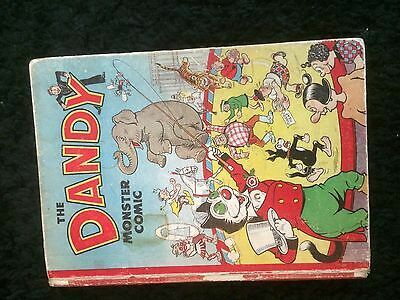 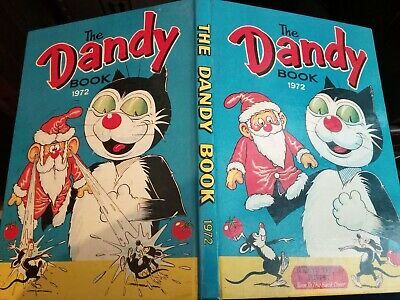 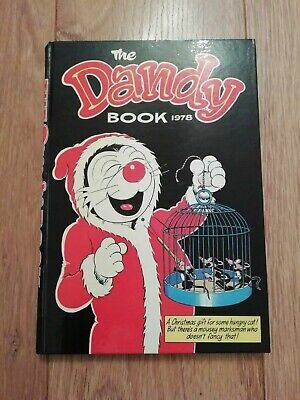 The DANDY Monster Comic (D C Thomson) Book/Annual. 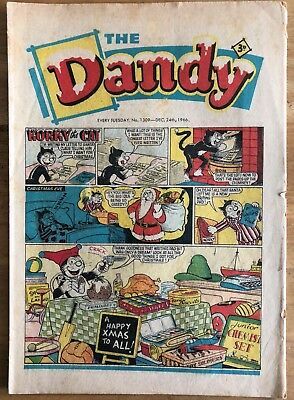 RARE issue Xmas 1950 - 1951. 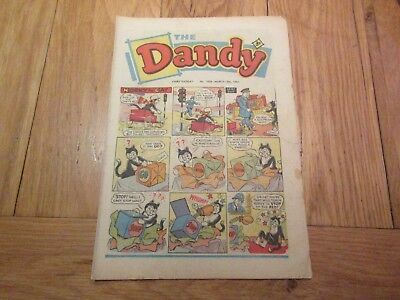 Dandy Comic #504, July 21St 1951, Scarce Issue, Really Nice Condition. 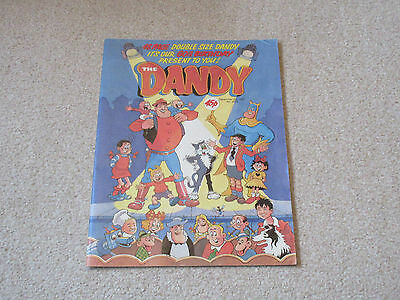 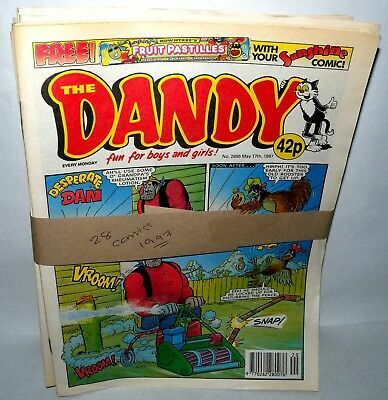 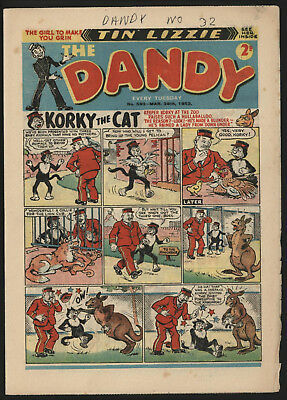 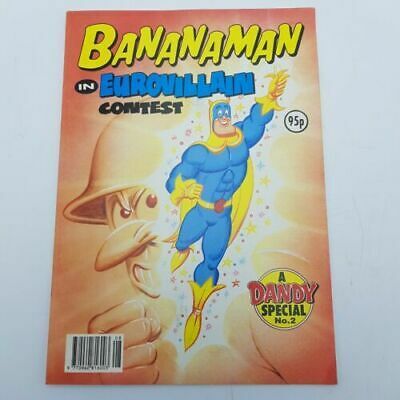 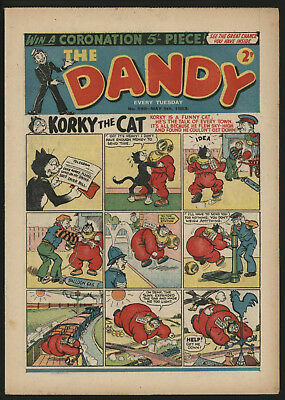 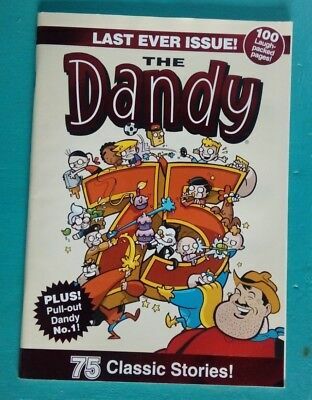 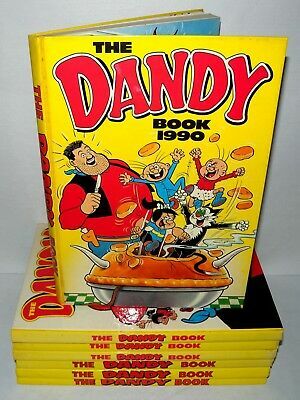 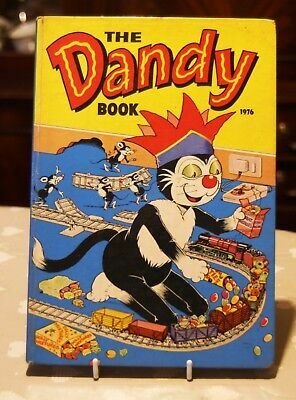 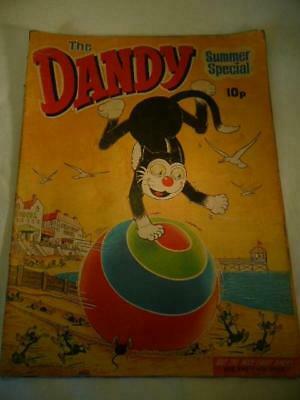 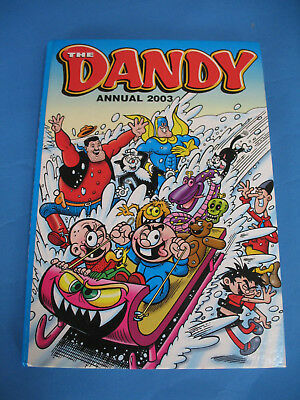 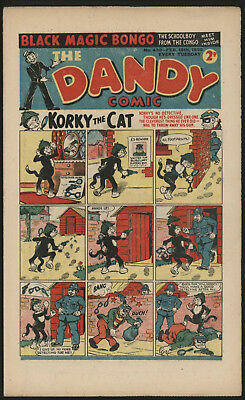 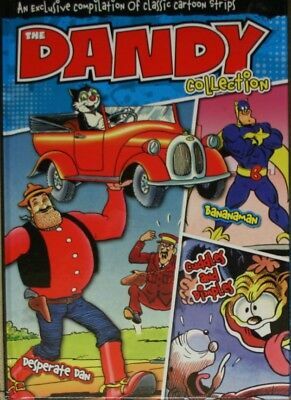 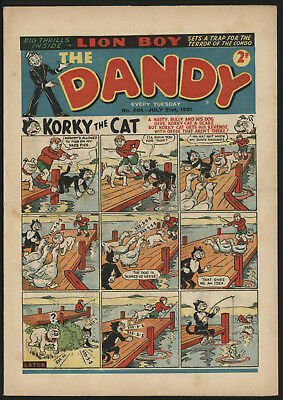 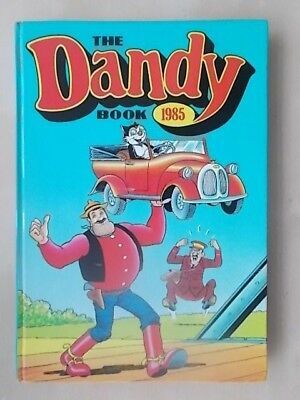 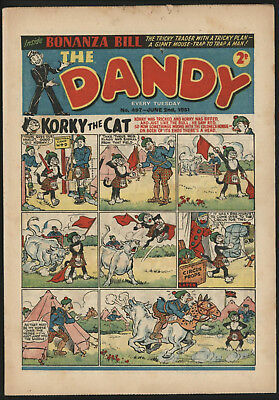 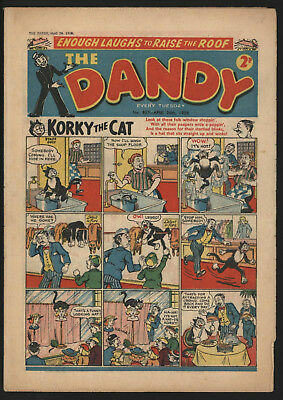 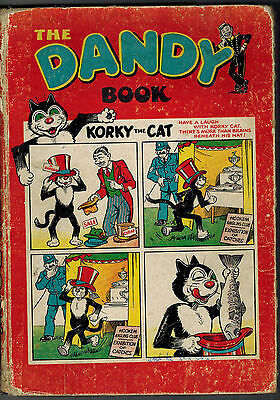 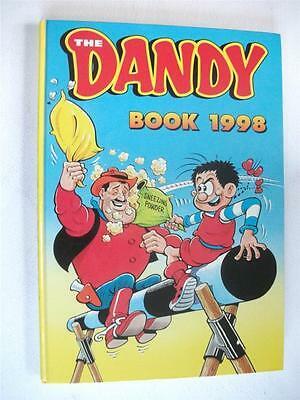 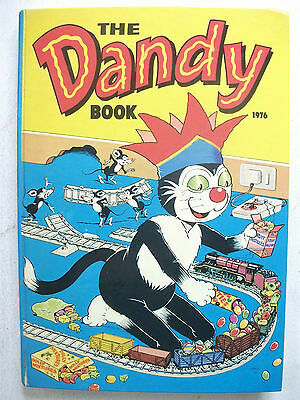 Dandy Comic #1219, April Fools Issue, Really Nice Condition. 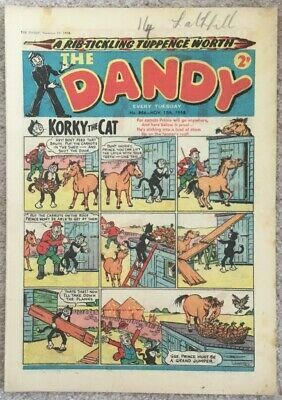 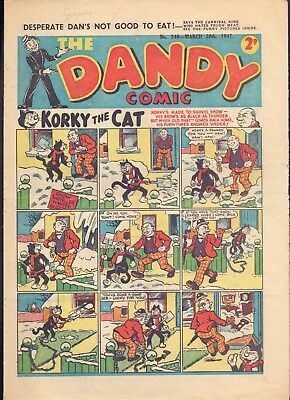 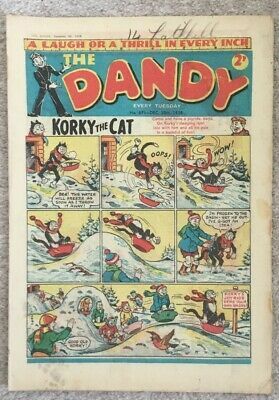 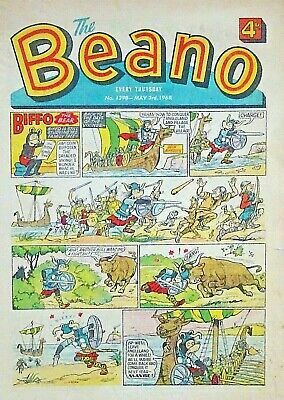 Dandy Comic #540, Mar 29Th 1952, Scarce Issue, Really Nice Condition. 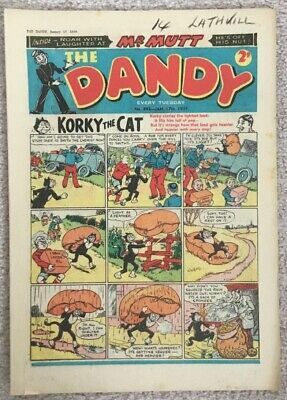 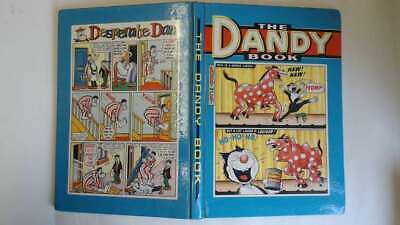 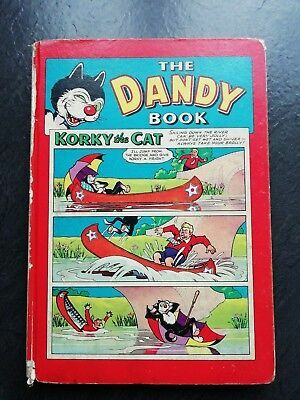 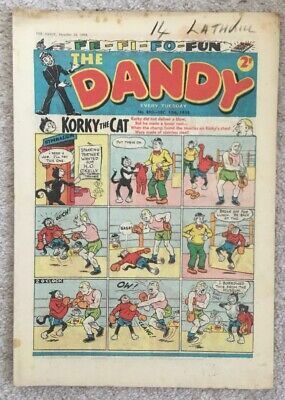 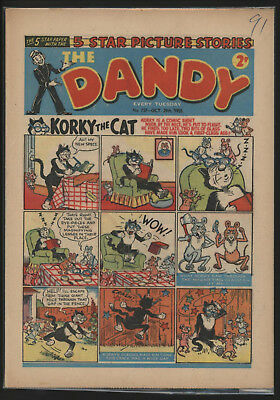 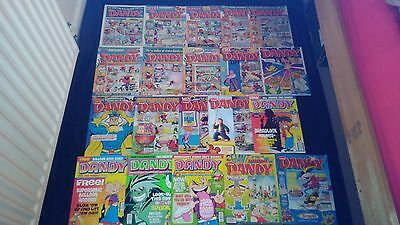 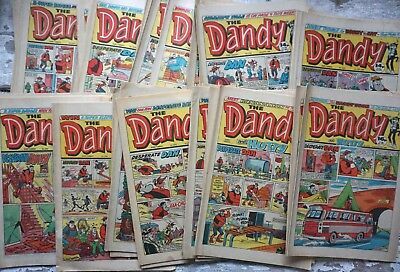 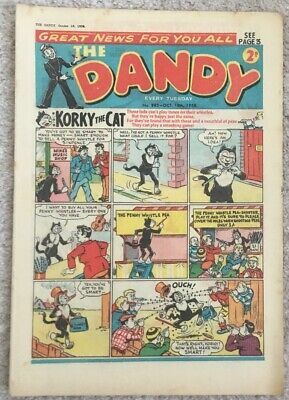 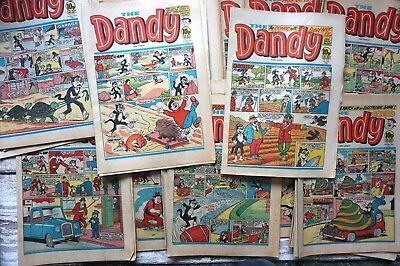 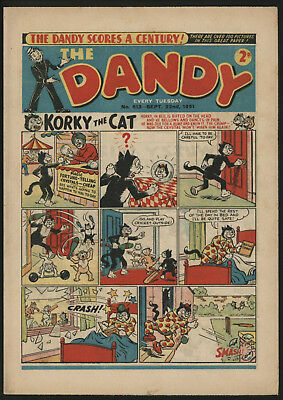 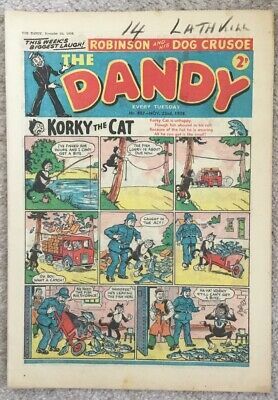 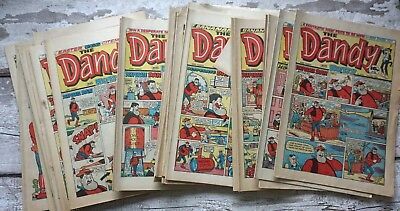 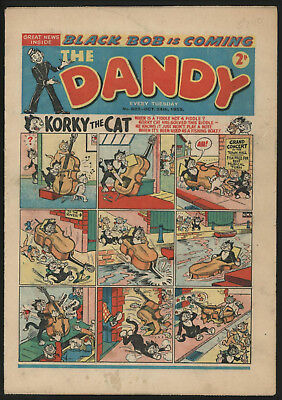 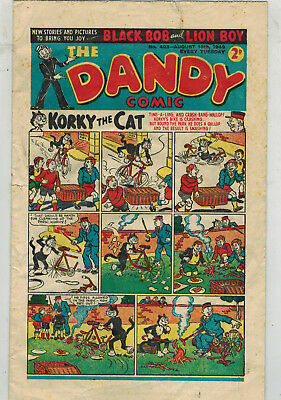 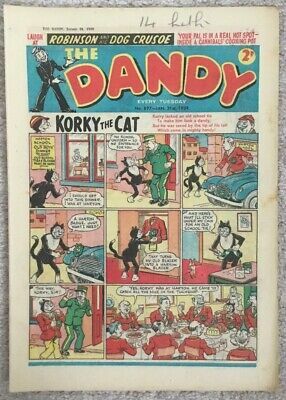 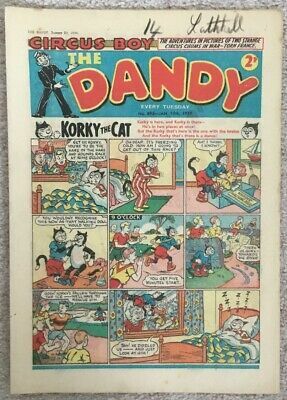 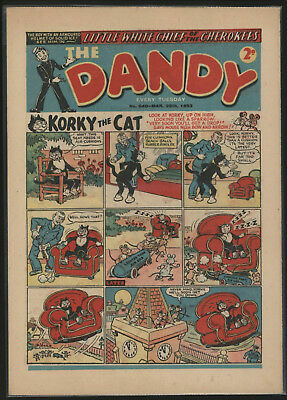 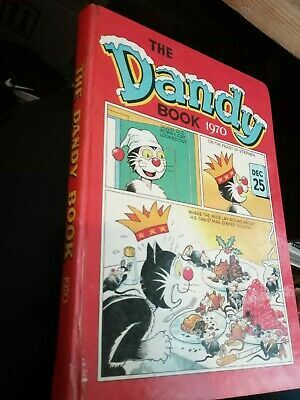 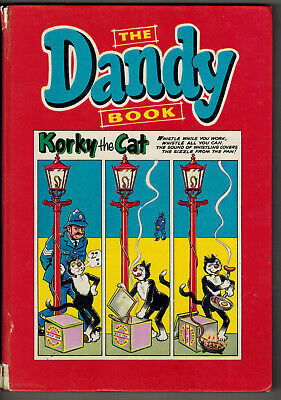 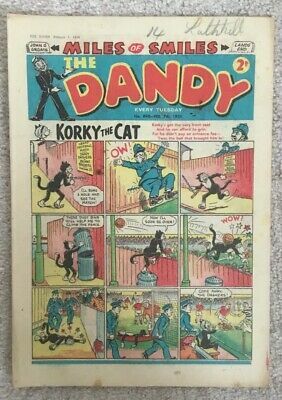 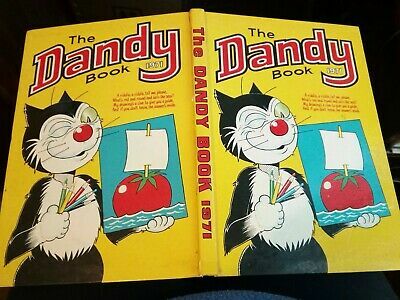 Dandy Comic #513 Sept 22Nd 1951, Scarce Issue, Really Nice Condition.